Hundreds of blog posts at your fingertips (463 to be exact)! On this website you’ll find hundreds of blog posts written over the last few years. Click on the links below to bring you to an organized page where you can find more posts within that topic. I strongly encourage you to use the website’s search features to find what you are looking for. You may also want to check out the podcast by clicking here. OR, if you’d like to bypass the searching, click here to check out my books on these topics. 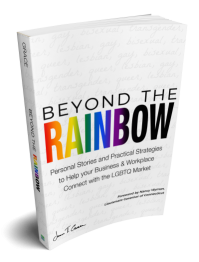 You might like these if… you are looking to improve your LGBTQ business etiquette.  You might like these if… you are trying to create a plan to reach the LGBTQ community. You might like these if… you are a business owner. You might like these if… you are in the non-profit world. You might like these if… you are looking to become a published author.